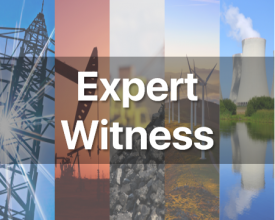 Currently, the coal industry is adapting to increasingly stringent environmental regulations as it battles low-cost natural gas for market share in the electricity generating sector. 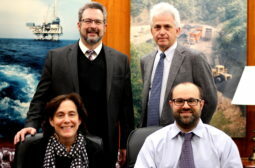 This represents just one of the myriad of challenges facing the coal industry that EVA has analyzed in considerable depth over the last 30 years. 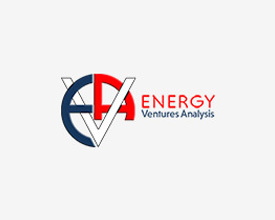 EVA’s coal consultants with their unparalleled expertise have established the firm as the go-to coal consulting firm in the complex and exceedingly opaque U.S. coal industry. To learn more about EVA's experience in the coal sector, expand the section(s) below. 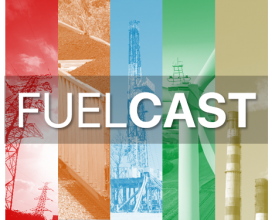 Delivered fuel forecasts to individual power plants, or to regional electric power markets. 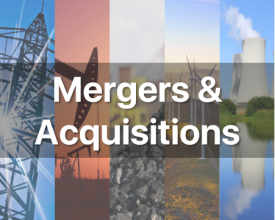 Financial analysis of investments in new mines, alternative mine plans, individual projects, contract renegotiation alternatives, new technology, etc. 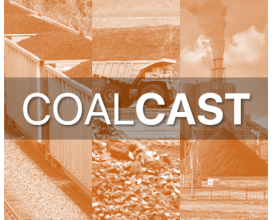 · COALCAST – 20-25-year projection of coal supply, demand, and prices by basin and market sector with a discussion of the factors affecting the outlook. Published annually in August. 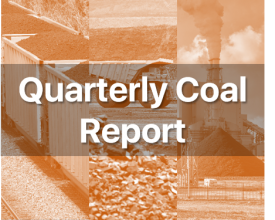 · Quarterly U.S. Coal Report – A 3-year projection of coal supply, demand, and prices by basin and market sector with a discussion of the factors affecting the outlook. Published quarterly. · Monthly U.S. 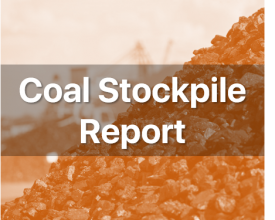 Stockpile Report – A proprietary survey of the US coal-fired generators, collecting monthly data on burn, receipts and inventories. 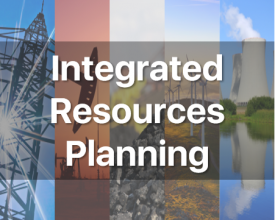 Data are aggregated by coal basin and demand region. Published monthly approximately 20 days after the close of the month. Excel data file is available. 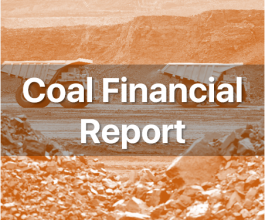 · Quarterly U.S. Coal Financial Report – Analysis of quarterly financial results for publicly-traded companies with US coal operations. 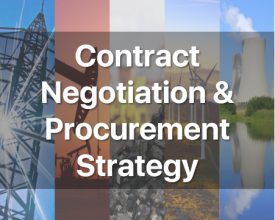 Production, sales price and cash costs provided by coal basin. Published about 50 days after the close of the quarter. 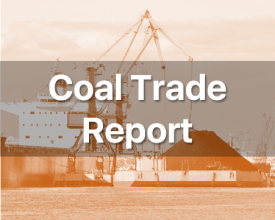 · Monthly U.S. Coal Trade Report – Monthly tabulation of US coal exports and imports by market (met & steam), coal basin, port district, destination region, and country. 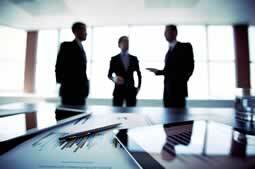 Relies upon US Census trade data. Published monthly about 40 days after the end of the month. Excel data file is available. 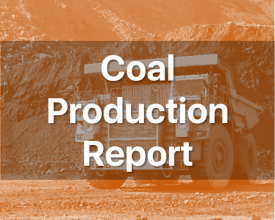 · Quarterly U.S. Coal Production Report – Analysis of US coal production by coal basin, company, mine complex and market (met/steam). 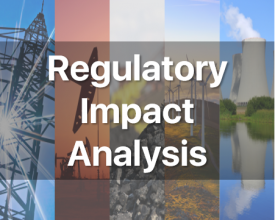 Relies on quarterly data from the Mine Safety and Health Administration, reviewed and analyzed by EVA. Published twice weekly as the data are released for one month after the end of the quarter. Excel data file is available. 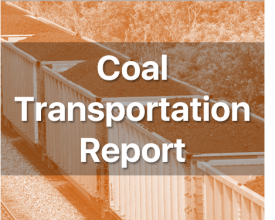 · Weekly U.S. Coal Transportation Report – Weekly analysis of rail and barge data from the American Association of Railroads and the Army Corps of Engineers. Excel data file is available.